Is your computer slowing down? and you hate it whenever you need to buy a new computer a few years back only to go back to the vicious cycle where by your new computer is unable to keep up with the times. Here are 3 ways to optimize and boost your computer. Before you think that this is another typical changing hard disk, adding of more rams, formatting the computer kind of guide, well not really. Here are 3 ways to optimize and boost your computer and they are all from prestigious sources if you are afraid of malware or shady developers. While this step may seem to be stating the obvious, all forms of optimization starts from removing all unnecessary software from the system. Having too many softwares that you do not use will tap the limited resources in the computer. There is a piece of interesting software called the Decrapifier. I love the way the developers named this piece of software. Tech gurus love to term lousy software as crap, and thus there is no need to provide further explanation as to what Decrapifier can do as the name itself is self explanatory. To put it down simply, Decrapifier is a uninstaller, but it filters out all software that is related to Microsoft or deemed important. The biggest problem that people face when I tell them to uninstall adware by themselves and they will look like they are trying to decipher the Da Vinci code. With this software, now they can simply get a list of softwares that they can uninstall without fear that the computer will go crashing down. The best part is that whenever you install something that comes bundled with additional software, run Decrapifier and let it sniff out the extra software for you. 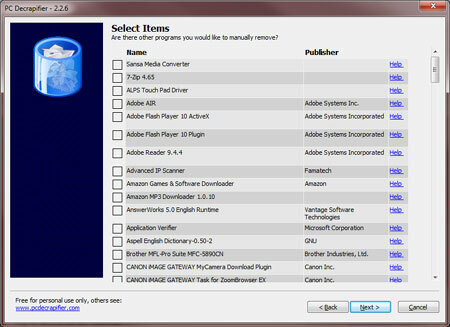 Autoruns is a software that works like a translator on behalf of the msconfig in Windows. Anyone with basic tech knowledge will know that you can disable start up programs from the msconfig. But to tell between the legit entries and those that can do without can be rocket science. Autoruns will include a title that differentiates the various entries so that you can tell which entries belong to a particular software. It also offers a hide Microsoft signed Microsoft Entries so you will never end up disabling an important Microsoft Service that needs to be left alone. Don’t be tricked by the fact that this optimizer states Vista, it is compatible with Win 7 and Windows 8. In fact, you will need service pack 1 for Windows 7 and Service Pack 2 if you are using Vista. Therefore, it is a very decent piece of software that is keeping up with the times. 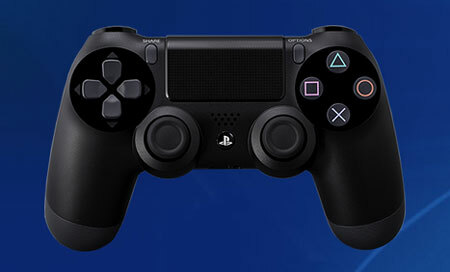 All you need to do is start up the software, click Gaming mode, “Check all” , switch to gaming mode. And all it takes is a single click to go back to normal mode. The package I downloaded from Cnet comes with a couple of additional software’s like the driver scanner and the Uniblue speedup my PC. I won’t recommend updating the drivers using the driver scanner if you do not have any major issues with your computer. For all you know, after the update, something might not work and it may be a hair pulling experience trying to correct the fault. However, the Speedup my PC by UniBlue is a pretty neat piece of software that not only optimizes registry settings but also tweaks the internet connectivity for you. However, you are required to purchase this software for its full functionality, I will not recommend anyone paying for software unless you need it for work. Nevertheless, it is still a good piece of software to let you know the areas you can optimize. I did a scan and it found a thousand plus areas that can be optimized. Ouch.~ The Driver scanner and Speedup my PC can be very irritating. I highly recommend users to uninstall the speedupmyPC and driver scanner. It starts itself with every startup and keeps haunting you to upgrade and fix which is slowing the whole system down. Just keep the Vista Services Optimizer. You can opt to download other registry optimizers and internet optimizers to complete the optimization of your system. If you are afraid that something might go wrong, all you need to do is simply backup your registry. Press the Windows Key and type “regedit” without the quotes and press enter. Click File, Export. Give your backup a filename and save it somewhere first. Should something not work and go wrong after running the fixes from SpeedupmyPC, all you need to do is go back to the regedit and import back the same file. Remember to restart after applying the fixes to test if your system is working fine. If you do not feel comfortable with registry fixing softwares, just don’t do it. Disclamer : I am not liable for anything should anything goes wrong with your computer after using the software, you are solely responsible for your own actions. Razer Game Booster is one of the best piece of optimizers in my opinion if you are gamer. It is a collaboration between Iobit software and Razer. If you are not a gamer, you probably will not know about Razer. Razer is the company that produces top gaming equipment and is usually the only choice for competitive gamers. It will require you to register an online account with Razer before you can use the software. The registration email did not come and it only arrived at my mailbox the next day. I almost thought that this company was shut down. But after activating the account, the software was simply awesome. It scans your system for the games installed and when you need to play, simply click on the game and choose launch. It will disable automatic updates, refresh your rams and more. In general it consolidates all available resources to the game you are currently playing. If you use it together with the Vista Services optimizer’s gaming mode. It is like putting 2 turbo boosters in a racing car. Now to top it off with an extra tip and that is to optimize your internet. Having the fastest computer is not going to help if you do not have the best internet speed. 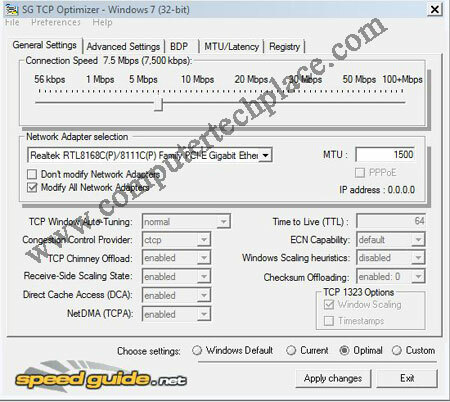 TCPIP optimizer is a simple one click and forget software. Just choose optimize all adapters and choose Optimal below. That’s all for now I suppose. If you have any better ways to optimize and boost your computer, do feel free to comment in this blog. Stay tuned for more tech articles that are useful to the general public, I hope all of you enjoyed reading my guides.